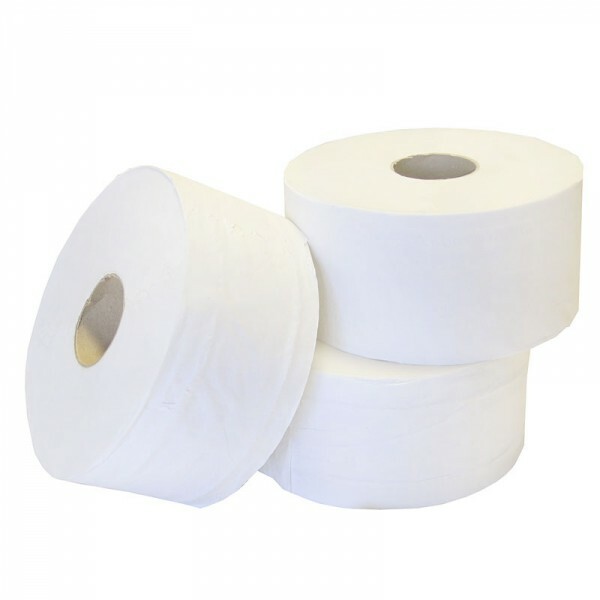 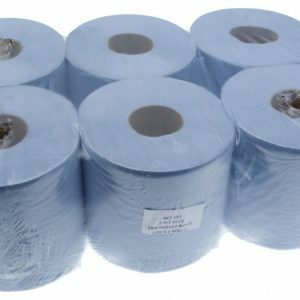 2 Ply Jumbo Toilet Rolls are manufactured to a high standard with recycled white tissue paper, our rolls are long, smooth and soft whilst also fitting standard jumbo toilet roll dispensers. 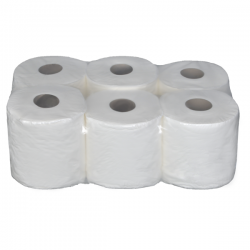 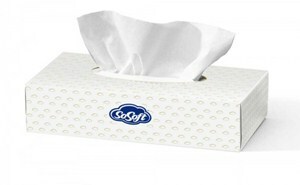 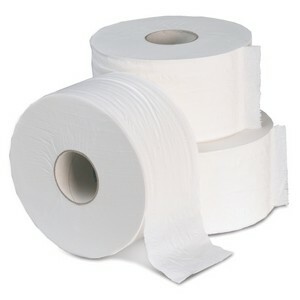 2 ply Mini Jumbo Toilet Rolls are manufactured to a high standard. 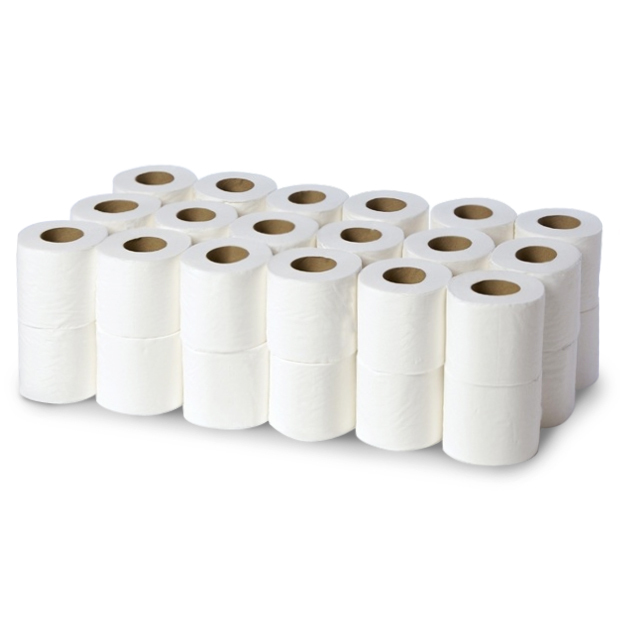 Made with recycled white tissue paper, our rolls are smooth and soft whilst also fitting standard mini jumbo toilet roll dispensers.